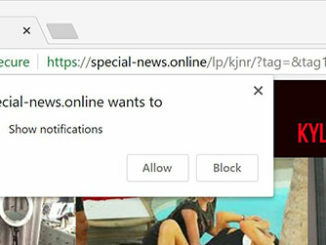 Player.filezog.com is a malvertising domain that generates pop-ups and notifications in your computer and mobile devices. If you are facing this problem, then you have adware program installed. 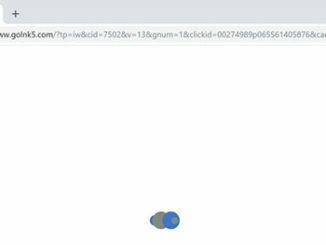 If you click “Allow” on Player.filezog.com page, notifications from that site will start popping up on the right side of your screen with invitations to visit some websites, various advertsing offers, prompts to download “software updates”, etc. Searchnewworld.com may replace your homepage without your noticing and permission, that is why many computer experts classify this extension as a malware, because of its sneaky ways of distribution. Though this extension is trying to create an impression of a proper Internet search engine, you should know that it will corrupt your browser configuration and spoil your browsing experience with constant redirection as well as countless pop-up ads. That’s why we strongly recommend you to remove Searchnewworld.com from Mac as soon as possible. 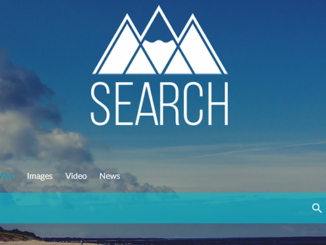 Search.safesearch.today is a misleading search page that pretends to be legitimate search engine. In reality, it was designed to earn profit generating traffic to Yahoo.com web-page. Thus, it redirects all your search queries to another search engine. If your browser keeps redirecting and opening Golnk5.com page, that is a result of adware getting installed on your computer. 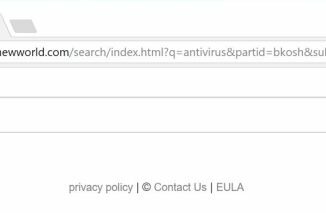 After penetration, it hijacks browser to be able to make changes without the user’s agreement. As a consequence, numerous pop-up ads and annoying redirects leading to Golnk5.com page and then to some commercial site. Special-news.online is advertising program responsible for the annoying redirects. It is a kind of potentially unwanted software used to spread advertising content. For example, it messes up your browsing experience generating pop-up ads, banners and imaginary coupons containing offers of stores, third-party sites and much more.